We warmly welcome people from all walks of life and want to help everybody – young, old, big and small – to discover their own potential. We’re here to help you achieve your fitness goals from the start, providing support, motivation and guidance in a luxurious, child-free environment. Surrounding the swimming pool our gym suite boasts state-of-the-art equipment. 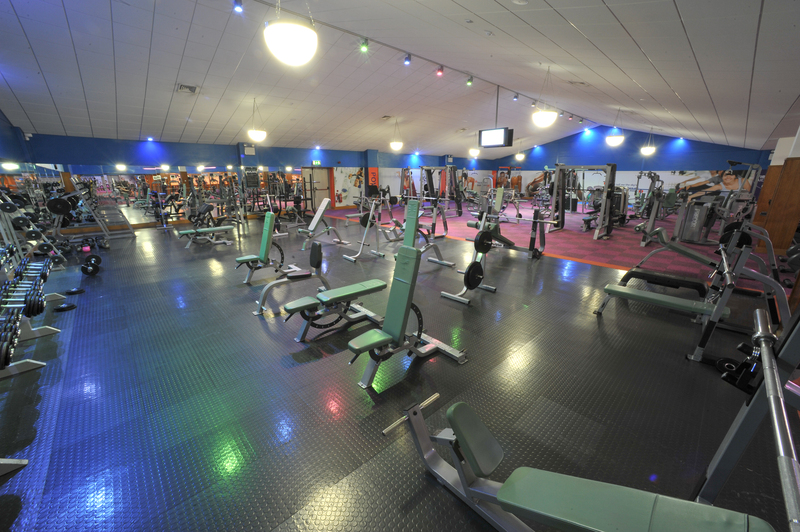 Each piece of cardio-vascular equipment is individually fitted with its own 14” flat screen monitor, which has a choice of over nine TV and radio channels. 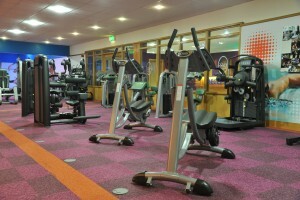 Members can listen using individual audio headsets and be entertained while they exercise. Who is exercise good for ? While not all types of exercise are appropriate for everyone, everyone can benefit from some type of exercise. Of course, an ok from your doctor is advisable, particularly for individuals with special conditions or risk factors for Heart Disease. The primary factor in choosing an activity should be whether or not you enjoy it. 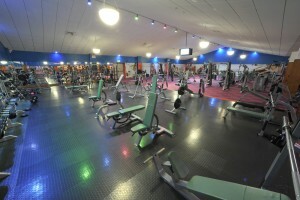 Here at Felda you will be spoiled with the choice of facilities and equipment on offer to you. 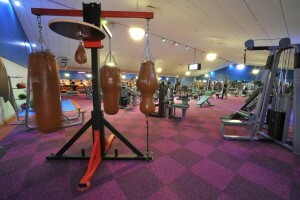 The benefits of taking time out from our busy schedules to relax or get some exercise are well known. In addition to improving our fitness levels, regular exercise also has long term health benefits reducing the risk of developing certain forms of cancer, heart disease, diabetes, high blood pressure, high cholesterol levels, osteoporosis and obesity. It is also an effective stress reliever.